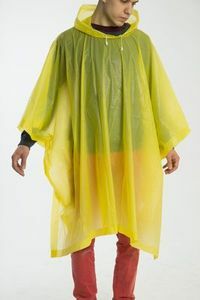 Weather is fickle and does not always follow our wishes by giving us beautiful sunshine. 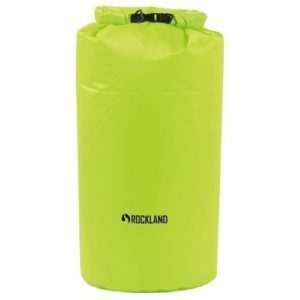 This is why Rockland has created a line of waterproof products, which will help protect both yourself and your belongings from rain and humidity. 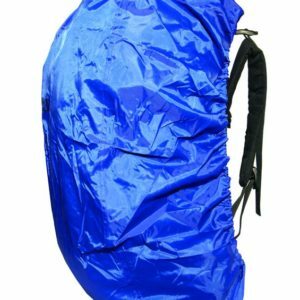 Our materials are extremely waterproof and watertight, but are also light and functional. 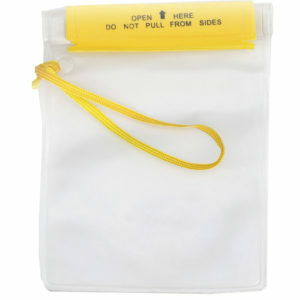 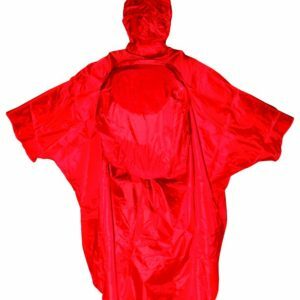 Our range includes ponchos, backpack covers, and watertight bags of various sizes. 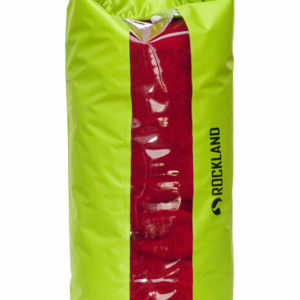 Rockland products are reliable, comfortable, and easy to carry, so you can always carry them with you. 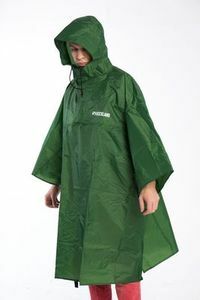 Our newest collection provides excellent protection from rain and soaking. 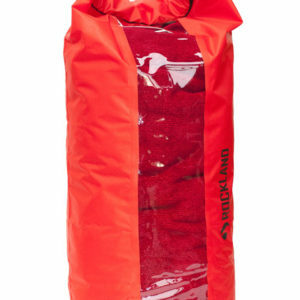 It will allow you to tackle the biggest rainfall, whether on a mountain trail or during a lunch break.